Inside and Out We protect you! 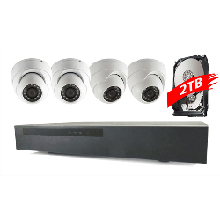 IP security solutions that will change the way you look at CCTV. From Turrets, to Bullets, to PTZ's, there is something for every CCTV installation in our range of solutions. From Home users, Micro Business, SME's to International organisations we have solutions to meet every requirement and budget. CCTV camera design technology has advanced considerably over the years and there are a number of CCTV models and Security Systems you can choose from. 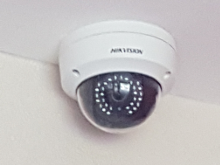 You can have CCTV cameras highly visible or unobtrusive, discreet, even covert when expertly fitted by qualified engineers.